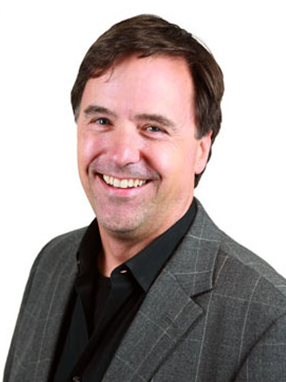 Jeff founded OneAccord and has been involved in both sales and management development for over 25 years. His expertise includes increasing sales revenue, employee retention, building scalable management systems and the integration of key teams within an organization. His work history includes the strategic selection, development and training of a sales force that began as 56 people and grew to 340 with a 36% annual growth rate. This expansion included the development of new markets and strategies. Jeff has taught every aspect of selling: prospecting, presentation, closing and answering objections. Jeff coaches basketball and soccer, enjoys skiing and fishing and is the founder and President of Kiros.